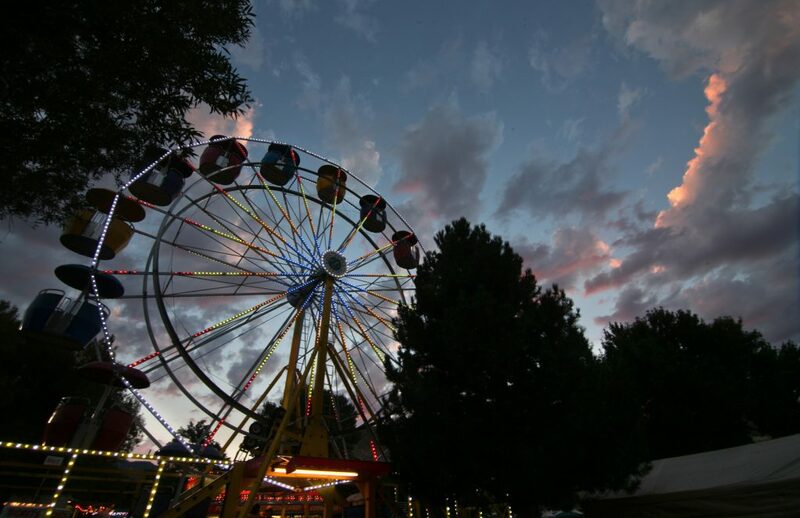 Join Friends as the Nevada State Fair returns to Carson City, Nevada’s great capital, for four days of fun, entertainment, carnival rides, culture, music and so much more. FBR-HR will be doing outdoor ethics outreach and education about our organization. There will be carnival rides, games, music, food, and more. There will be Civil War re-enactments, western themed gunfights and horseback cavalry shows. Come on out and enjoy our beautiful June weather with a full day of activities at Mills Park. Free to the public – no entry fees.